As Laos watches waves of new travelers flow into the country’s hot spots in what many are calling the gem of Southeast Asia, the travel industry is rushing to open its doors and make travel resources easier. 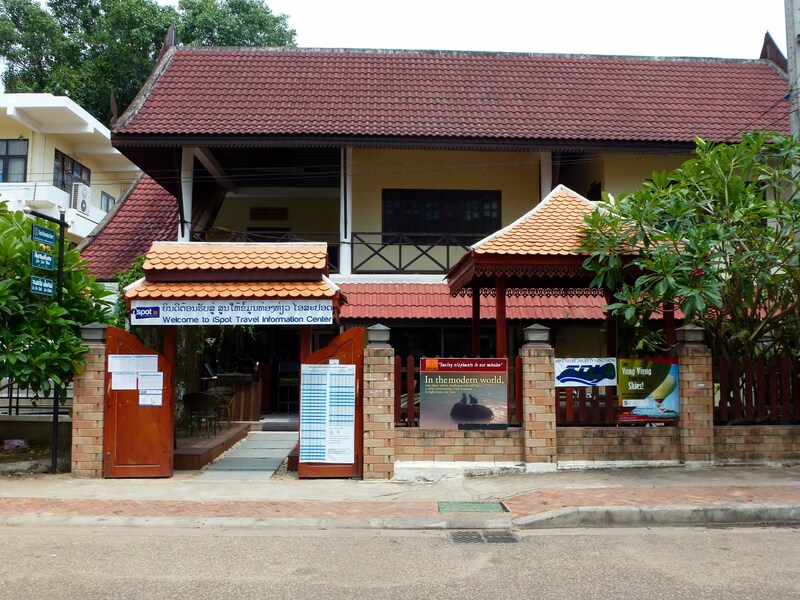 LLOTP caught up with iSpot Travel Information Center in Laos, an insider one stop shop, to get the latest scoop on what tourists should see and do in Laos and what the travel industry is doing to promote all things great about Laos. The promo video “Finally Found Love, Finally Found Laos” is circulating and captures some of the tourist hot spots in Laos. Tell us briefly about what is iSpot (Travel) Information Center, the campaign, and what the Laos Ministry of Information, Culture, and Tourism hopes to launch with it? 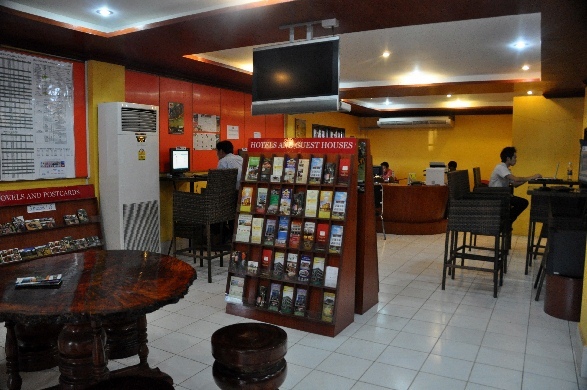 iSpot is the first and longest running private information center to service tourist coming to Laos. Our center will answer travel related questions and offer suggestions and recommendations for tourists entering and exiting Laos. We can also reserve any and all accommodations, transportation, and activities for you. We produced the promotional video to give the broader travelling audience a glimpse of what Laos has to offer as a travel destination. Up until now, our beautiful country did not have a good video to promote it effectively, and we’d really like to thank ideasQuest, Inc., an ad agency based in the Philippines for making us a great video. The MICT (Ministry of Information, Culture, and Tourism) gave us full approval to go ahead with the production of the video as well as lending us a hand to ensure that there would be no interference during the shoots. The video is now being used to showcase Laos in various trade conferences and shows both here in Laos as well as internationally. What are the three essential must-see spots if tourists only have 24 hours in Luang Prabang? In Vientiane? In Savannakhet? 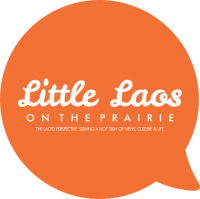 Rural areas of Laos? Get up at the break of dawn to witness the Alms Giving Ceremony, then spend the rest of the day walking along the town’s beautiful streets to take in temples (making sure not to miss Wat Xiengthong) and historic buildings. Finally, climb up the many steps to catch the sunset atop Phousi Hill overlooking the town. Get up early and ride a bit past the Friendship Bridge to Buddha Park, which is decorated with over 200 concrete Hindu and Buddhist statues. Then wander over to the COPE Visitors Center (Cooperative Orthotic and Prosthetic Enterprise) to learn about the UXOs that still plague many people in the countryside. Finally, end up at Wat That Luang, one of the most symbolically significant temples in all of Laos. Ride out to Wat Phu, one of the two UNESCO heritage site found in Laos and walk up the stairs to get a breathtaking view of surroundings. Head on over to the Bolaven Plateau, past numerous waterfalls and coffee plantations. Finally, end up in one of the dozens of excellent coffee shops to savor Lao coffee, either iced or hot. Head on out to the Xiangkuang Province, rent a motorbike or tuk-tuk and get lost in the fields at the Plain of Jars. For first time tourists to Laos, what are the top three cultural do’s and don’ts while visiting? Dress modestly, act modestly- especially around monks, and certainly, don’t get too much in the way during the alms ceremony. Although Laos is opening up to western ways, it is by and large, still a conservative country. Go with the flow and relax. Try to hang out with locals somewhere along your trip, as we think the Laotians are what make Laos special. You should also try to Visit a Lao village and you’ll feel like you’ve transported back a century in time. What are some of the unique souvenirs tourists can find in Laos? Lao silk, Lao Lao whiskey, and jewelry made from exploded ordinances can be found in most larger night markets. What’s a dish you recommend first-time tourists to try to get a sense of Lao cooking? Laap (minced meat, flavoured with fish sauce, lime juice, herbs, and rice) & Sticky Rice. Wash this meal down with a Beerlao, of course. What makes travelling to Laos different than other surrounding countries? Laos is relaxed and does not yet feel like a touristy place to be. There are many rural areas to explore, and many kind-hearted people who would rather have you join them for a meal or drink, rather than just about anything else. What sort of changes has Laos’ tourism industry gone through to attract more travelers? 2012 was Visit Lao Year, and attempts were made during that campaign to organize and disseminate information to aid tourists. According to polls, their efforts were somewhat successful, though some people question what types of tourists actually contributed in the increase in the numbers of tourists coming to Laos. JICA, working under the direction of the MICT, will continue to produce brochures and provide funding to support the Ministry’s project for the remainder of 2013. The newly formed Laos Chapter of PATA (Pacific Asia Travel Association) aims to introduce eco-tourism principles. With the recent acceleration in the economic growth here in Laos, we’d like Laos to be known as an eco-tourism friendly destination. LANITH (Lao National Institute of Tourism and Hospitality) is working to provide training for tourism industry service providers. Laos is still relatively new in accommodating tourists and would benefit from training programs. As well, new international flight routes are opening every year, and more land border to neighbouring countries exist. What are the top three activities you recommend tourists explore to discover what Laos is really about? Wander through a village a bit away from the main touristy areas, share a meal with locals, and try to participate in a Baci Ceremony if the opportunity arises. What advice do you have for tourists who are on a shoestring budget? How about those who want to splurge a little? There are a sufficient number of hostels offering dormitory accommodations as well as modest guest houses; one can eat affordably at food stalls everywhere, and travel by local bus. There are plenty of free sites to visit in most towns. Stay in 5 star hotels, take in a round of golf, cruise along the Mekong River, and eat at award winning restaurants in Luang Prabang. Where can tourists go to find resources on iSpot and visiting Laos? Any other upcoming events or promos we should be aware of?